What makes a great opera? Is it the music? The costumes? The story? Or can it become great for the performer who helms the leading role? 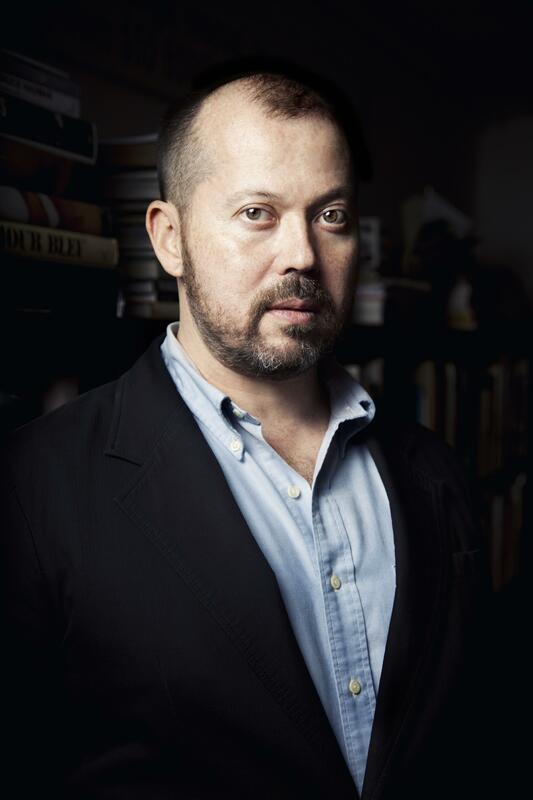 Novelist and CWW 2016 Summer in Granada Writing Retreat faculty member Alexander Chee’s latest work, The Queen of the Night is a historical fiction novel that follows Lilliet Berne, a Parisian opera sensation in the late 19th century. Lilliet receives an offer for an original role, an honor most opera performers only dream of. However, when she discovers that the opera is based heavily on her past, she embarks on a journey to discover how the work came to be. The novel traces Lilliet’s journey, beginning with her childhood as an American frontiersman’s daughter. Readers watch as Lilliet joins a circus and a brothel, serves the Empress of France, studies under opera legends, and ultimately arrives at her current status as one of France’s most famous opera singers. Chee’s novel is a historical epic, and Lilliet is a character in the vein of a Dickens protagonist. Her life takes so many turns, and she is forced to navigate using her wit and talent for assuming new roles. Though this shape-shifting proves convenient, Lilliet struggles to discern how much control she has over any one of her personas. While she cycles easily through roles, she finds herself influenced, even dominated, by others, and most of the conflict in the book comes from run-ins with authority figures. The most dangerous is a tenor singer who tries to morph Lilliet into the opera legend of his fantasies. Lilliet, dubbed a Falcon soprano due to her unique and potentially temporary style of singing, is often associated with falcons and other avian imagery. Lilliet is a master at “flying” from dangerous people and situations and finding a way to survive. It is true that Chee’s novel is a hefty read, but I never found myself losing interest. I found Lilliet fascinating–multidimensional and endowed with a unique voice. She is strong and clever, but she also possesses very human faults. I also admire the way Chee conveyed opera in the story. It can be difficult to communicate performance, which relies so heavily on visual and audio, in prose. However, Chee’s book manages to convey all the operas and performances via detailed imagery and clever diction. Even the more abstract operas were so well fleshed as to remind me of a George Méliès film. I only wanted to see them realized on the stage. Overall, The Queen of the Night is a wonderful novel. Liliette is a strong and fascinating character, and Chee tells her story in precise, rich prose. I am very excited to read more Alexander Chee, and I am very excited for the Historical Fiction course he will be teaching at our Granada retreat. 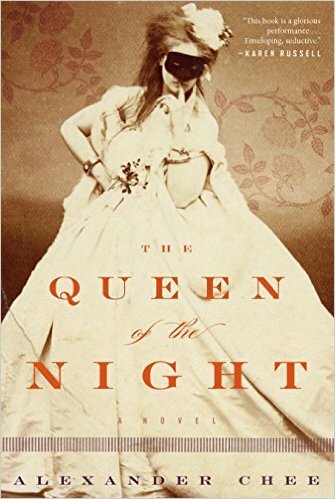 For more information on Alexander Chee and The Queen of the Night, visit his website here. This entry was tagged Alex Carrigan, alexander chee, Cambridge Writers' Workshop, feminism, fiction, novel, opera, Paris, review, Summer in Granada Writing Retreat, The Queen of the Night. Bookmark the permalink.